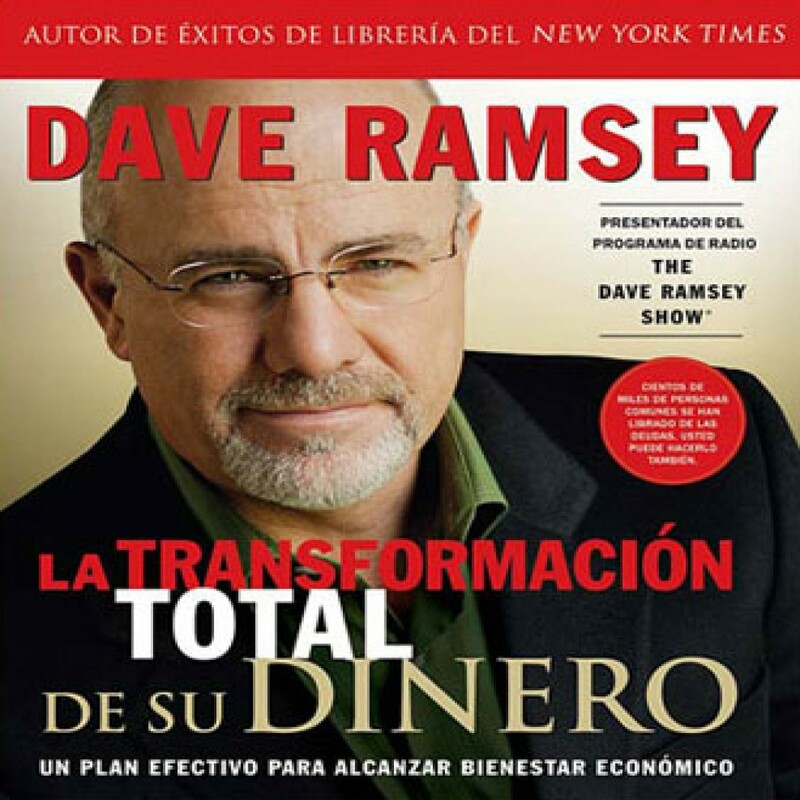 La Transformación Total De Su Vida by Dave Ramsey Audiobook Download - Christian audiobooks. Try us free. Financial expert Dave Ramsey offers a practical, inspiring action plan to help you get in the best financial shape of your life. Against a playful backdrop of fitness terminology, Dave gives solid, hard-hitting advice needed to make your goals a reality. A comprehensive plan for getting out of debt and achieving financial health.